Photo courtesy of New Amsterdam Vodka. New Amsterdam Vodka has only been around since 2011 but has proven that a brand’s youth has little to do with its path to success. Since its debut, the “five-times distilled” spirit founded by E. & J. Gallo Winery has set records in sales, selling 1 million cases within its first year of existence, according to New Amsterdam Spirits, and starting a steady march toward the 5 million mark for annual case sales, reached in 2016. 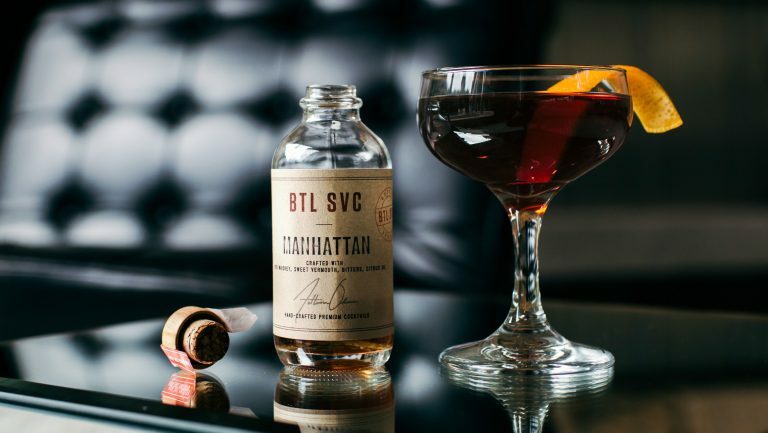 These were the fastest-set records for a spirit’s sales in U.S. history. Backed by a strong distribution network and an even stronger marketing strategy, New Amsterdam Vodka, and its ability to connect with young drinkers, provides an ideal case study for today’s industry. 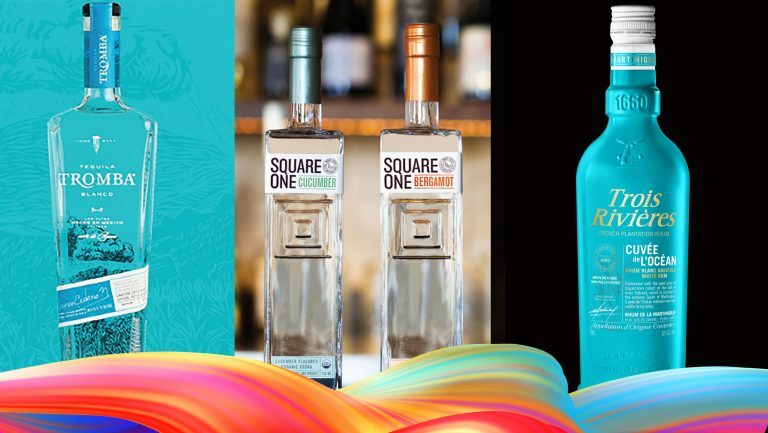 “We are a relatively new vodka in the space, so unlike our major competition, we have not had years and years to build up goodwill and awareness with the consumer,” says Michael Sachs, the director of E. & J. Gallo’s spirits marketing, which includes overseeing New Amsterdam. “We are fighting to overtake them.” He adds that in addition to delivering a high-quality product, New Amsterdam Vodka is gaining ground with consumers through marketing efforts that seek to develop an emotional connection between the consumer and the brand. New Amsterdam Spirits’ lineup of vodka brands broke $100 million in sales in IRI-tracked MULC (multi-outlet and convenience retail channel) stores in 2016, reaching about $115 million in 2017. Volume sales have been equally strong, growing nearly 200 percent in those same stores over the last five years. 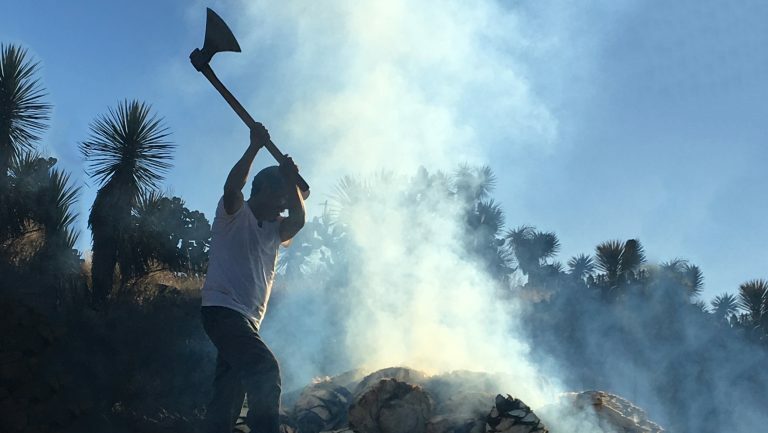 For its vodka brand, that investment came in the form of a roughly $10 million campaign called Pour Your Soul Out, one of the costliest marketing efforts ever for E. & J. Gallo. Targeting millennial consumers, with a particular eye for drinkers 21 to 29, was crucial. TV ads played a part, including a spot during the NBA Finals, with a main focus on social media. Instagram, YouTube, and Snapchat received particular attention, including a masthead on YouTube for logged-in users over 21 and a nationwide photo filter for Snapchat. 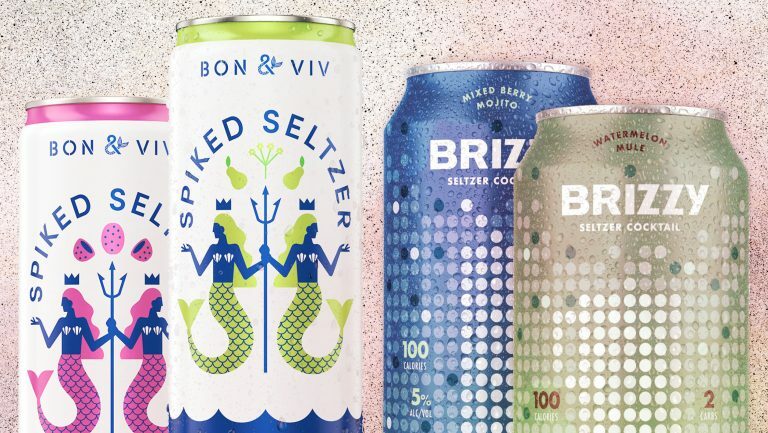 Marketing and price are what Susan Mooney, CEO at Spirits Consulting Group, a marketing research and brand development agency in New York City, calls the “secret sauce” in an ever-shifting market. She explains that for years Grey Goose pushed the vodka category toward ideas of premiumization and production practices, but things have swung back a bit and consumers are showing greater affinity for brands that feel more grounded in presentation and a price point that reflects efficient spending. Brands retailing from $15 to $23, she says, have a real opportunity to expand. 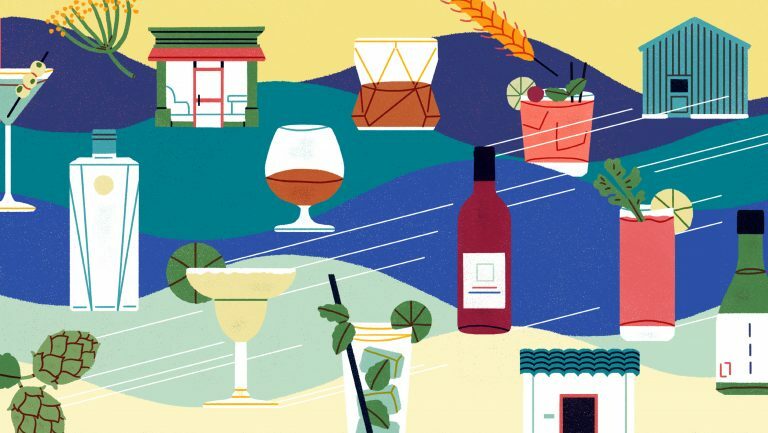 On its website, New Amsterdam provides several cocktail recipes, including a Bloody Mary, a classic screwdriver, and the Amsterdam Mule—all meant to conjure up ideas for new experiences with the brand. Mooney says vodkas can benefit from strong associations with cocktails, and New Amsterdam’s promotional materials featuring the mixed drinks, as well as its flavored vodka variants, help embed the brand into more occasions at reasonable price points. 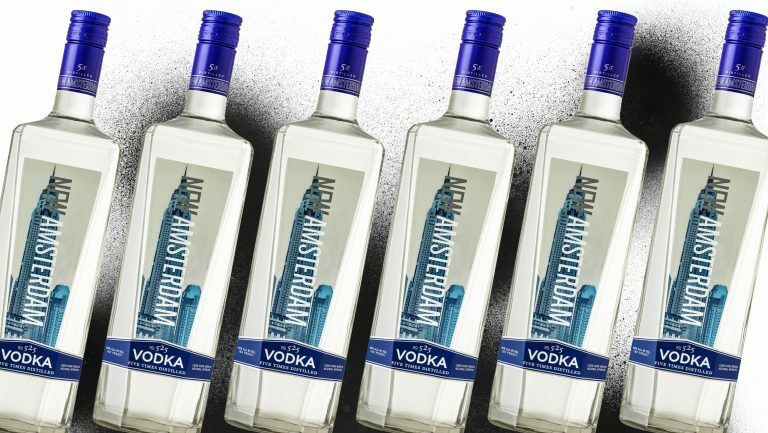 In essence, the New Amsterdam label has used all its available tools to maximize opportunities for its vodka, from leveraging previous distribution relationships to paying attention to the kinds of experiences—and retail price—its most critical consumer demographic demands. By creating a record-setting pace in sales, New Amsterdam has shown how the pairing of history and ambitious marketing can pay off.